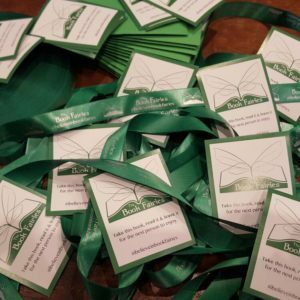 One of our book fairies in New York, USA, has taken on a great project! 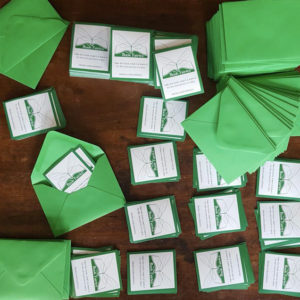 We are going to follow the developments and this is the very first blog entry! This is in Giordi’s own voice. 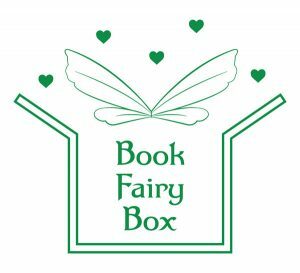 Since day one of joining The Book Fairies, I have been mulling over the concept of creating a little library. I had been Pintresting and Googling all the great little libraries that had already been made. It seemed too daunting at times to even broach the topic out loud with myself. 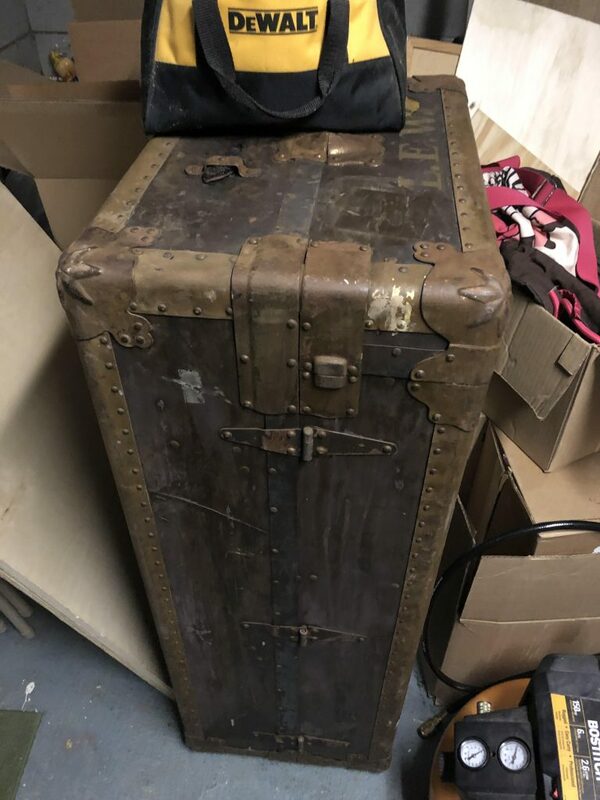 Years later, while my wife and I were searching through items at a thrift shop, I came across this cool looking trunk. 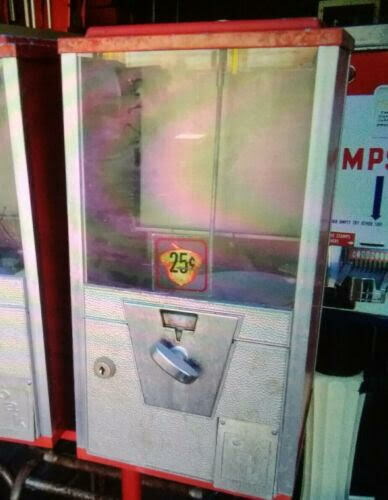 Probably at least 50 years old with a story to tell. I had to have it. It would be the coolest bookshelf! 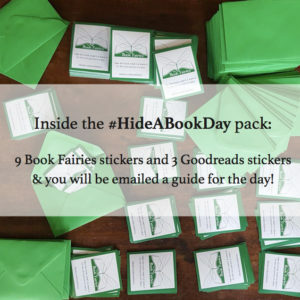 Then I decided I wanted to add a fun way for people to grab Book Fairy stickers. What about making it MORE unusual? While I had plans to find ways to incorporate the Book Fairies, I felt like I was missing something. 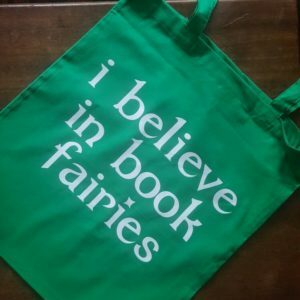 So I reached out to my fellow Book Fairies for advice. Their amazing advice: WINGS! 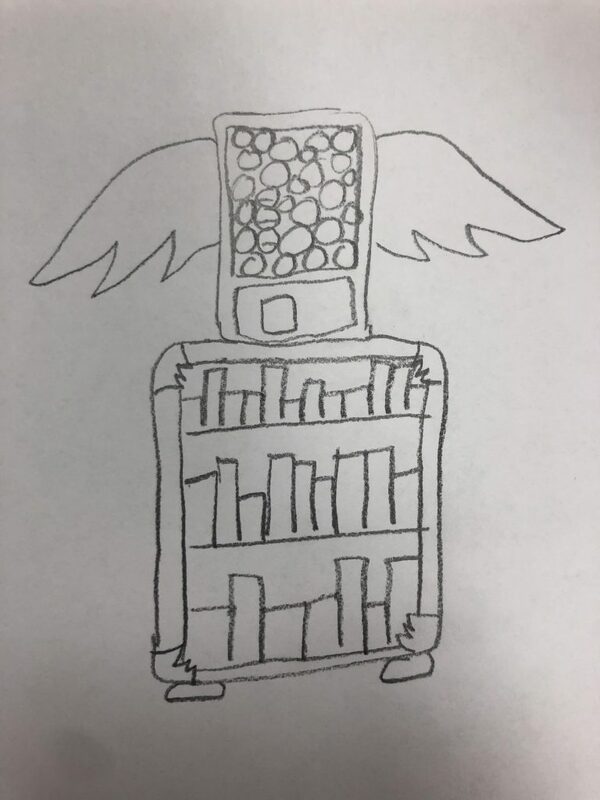 We can’t wait to see the next stage of this mini library! Paperscape Cats and Dogs – the book that turns into art! A Belgian Book Fairy features in a magazine! 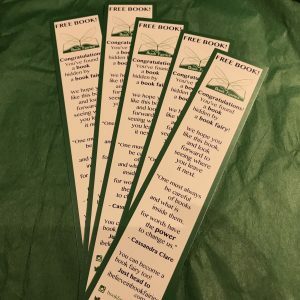 The UK book fairies celebrate the launch of The Lido! 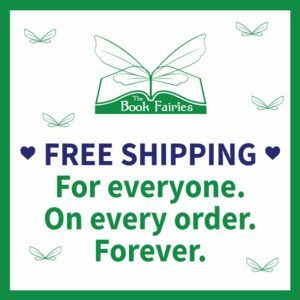 Subscribe to Book Fairy Magic!